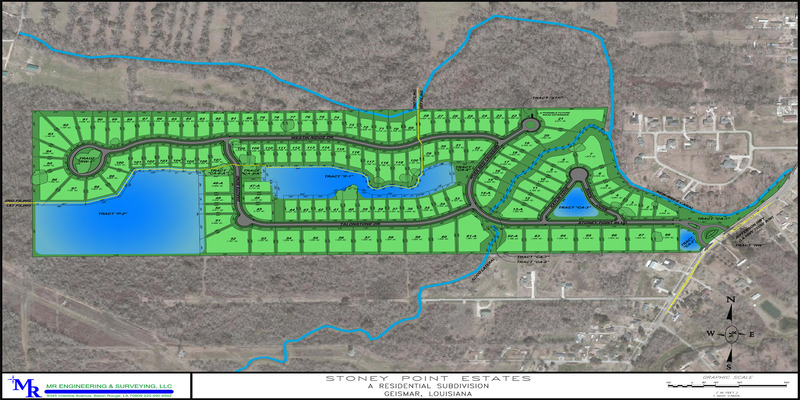 Stoney Point Estates is located on LA Hwy 73 in Geismar, LA between LA Hwy 74 and LA Hwy 30. 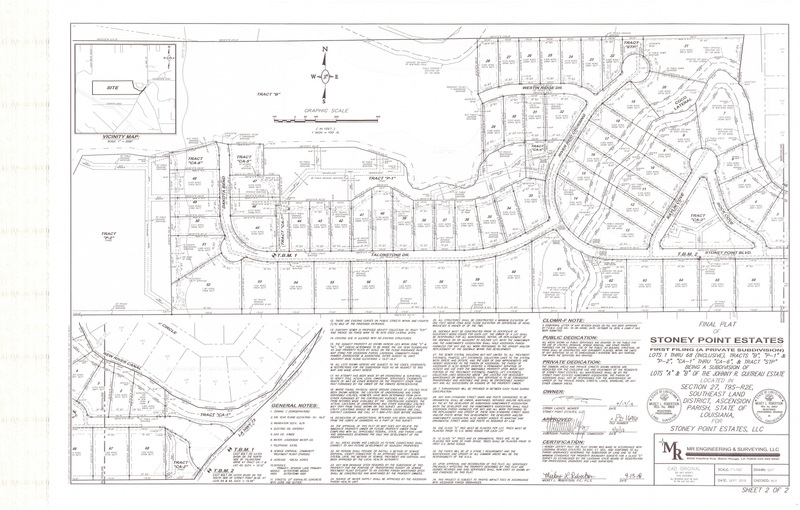 Development construction is estimated to begin as early as October 2016. Development construction will probably take 8-10 months to complete before home construction can begin. 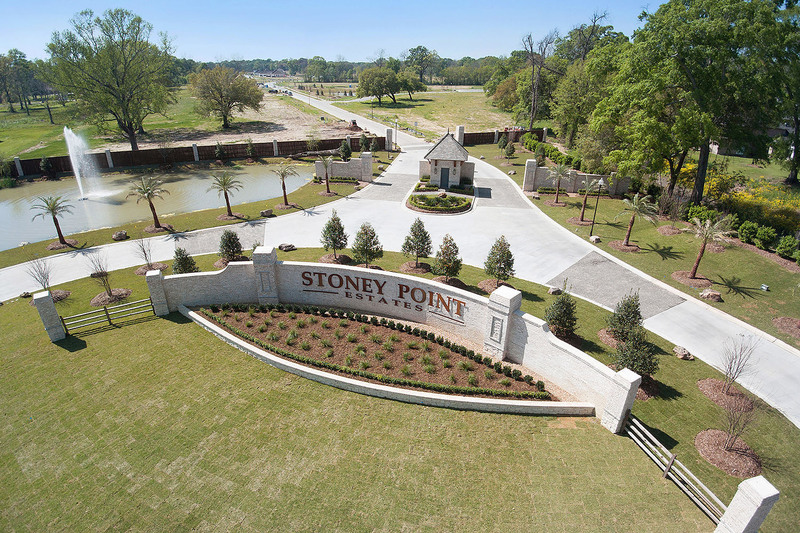 Stoney Point Estates will be a one of a kind gated community in Dutchtown. 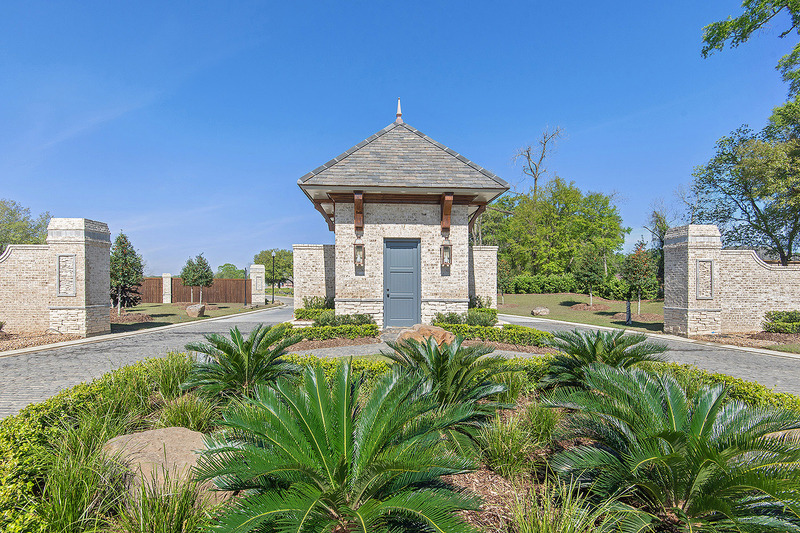 Residents will enjoy half acre to 2 acre estate lots, lake views, lighted fountains, jogging trails, as well as green spaces adorned by naturally existing live oaks. 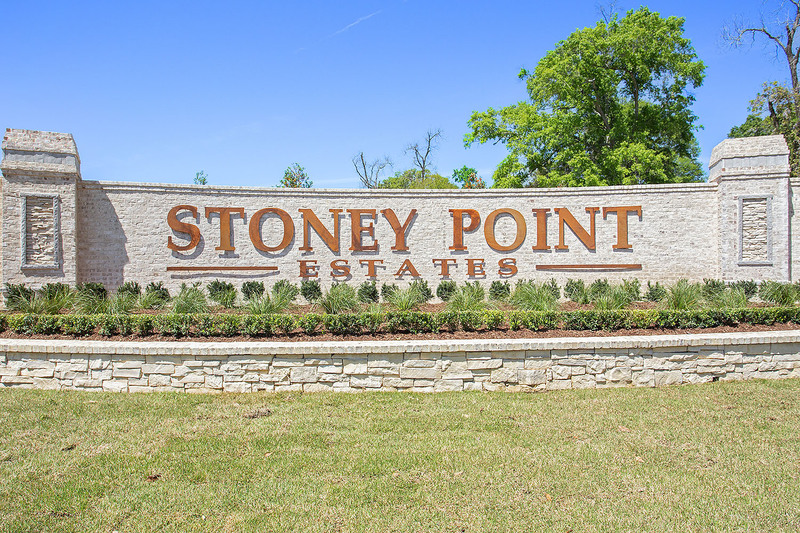 With its top ranked schools and convenient highway commute this will be the perfect place for families to call home. 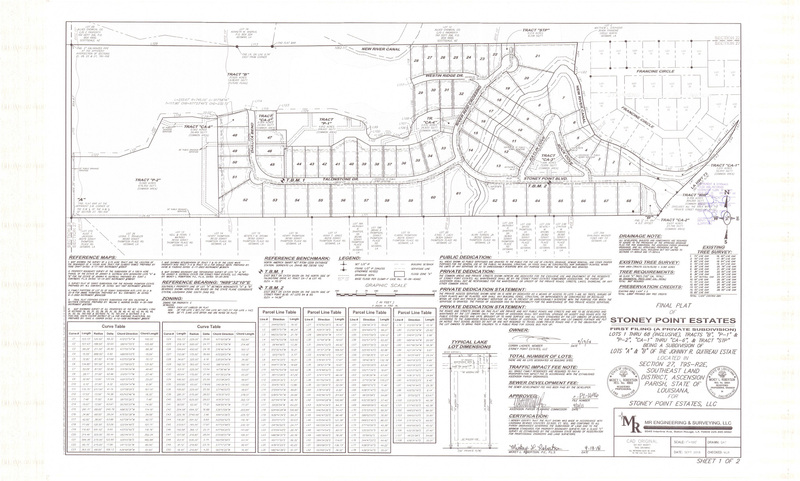 Stoney Point Lot 11 – SP11……SOLD!